"Your story woven into the fabric of Scotland." 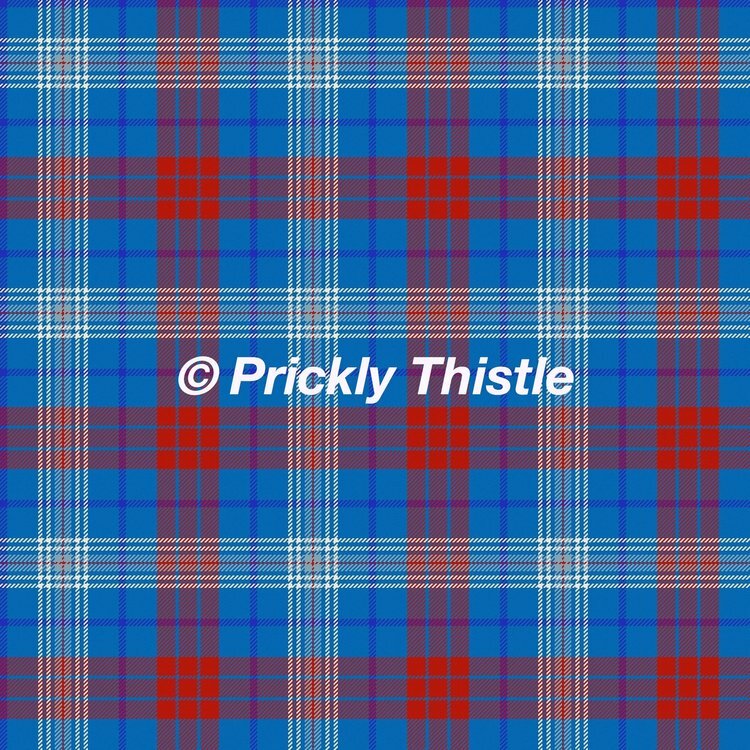 When I first read that tag line on Clare Campbell’s Prickly Thistle website, it spoke volumes to me. It was purely by accident that I learned of Clare and her design skills and her lofty dreams. 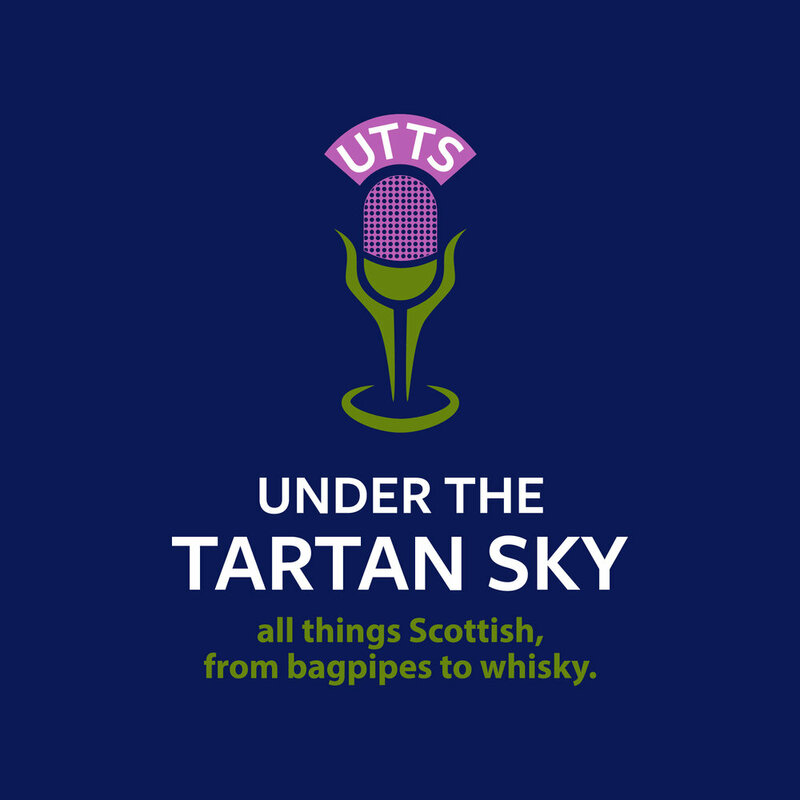 It was in late 2016, I was researching a podcast interview with John Oag about his then new company, “Loch Ness Water,” and on his website was a mention of Clare Campbell. She had recently launched her own start-up company, Prickly Thistle, as a bespoke tartan design house, and Loch Ness Water was a client. Clare’s company was launched on her philosophy that every tartan should tell a story and her website included vignettes of tartans designed for Loch Ness Water and previous clients. I was intrigued, thought her story would make a great podcast episode, and reached out with a request for an interview. A few weeks later in March 2017 we did that interview and before we said goodbye I was Clare’s newest client. To be honest, I would be proud to have any of these as my tartan. All met the brief I provided Clare, and I languished over the decision - even having friends on Facebook participate in a poll to find their favorite. In the end it was my decision to make and it was the final option, with a single red and single white strike through, just like the Texas flag with the single red and white stripe, that won my heart. 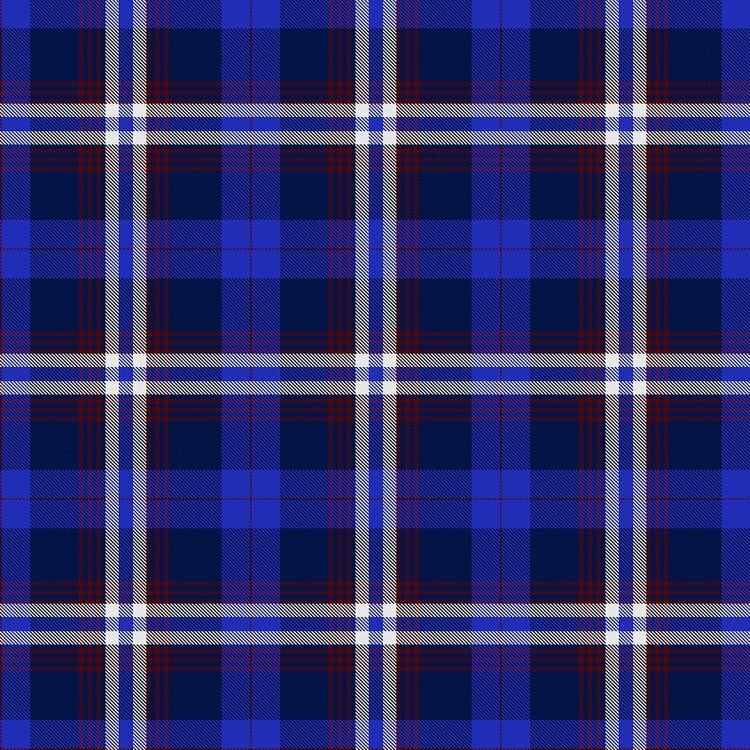 Finally there was a Glen Moyer tartan, well, a design at least. The next step saw Clare register the tartan with the Scottish Register of Tartans and it was at last "official." An incredibly proud day when this certificate arrived - my story was now a part of Scottish history! When registering the tartan, restrictions were placed so that it may only be woven in Scotland and only with my express permission. Lacking her own mill and thus having to contract out any weaving, plans to weave the fabric in time for my 2017 visit to Scotland proved unsuccessful when the timing of my visit in September, and the mill's annual holiday in August, did not mesh. It was a bitter disappointment, but in hindsight, the best possible circumstance. While it proved impossible to have my tartan woven in time for delivery during my 2017 visit to Scotland, I did get to meet Clare, visit her design studio, and see the farm steading that one day will be The Black House Mill. 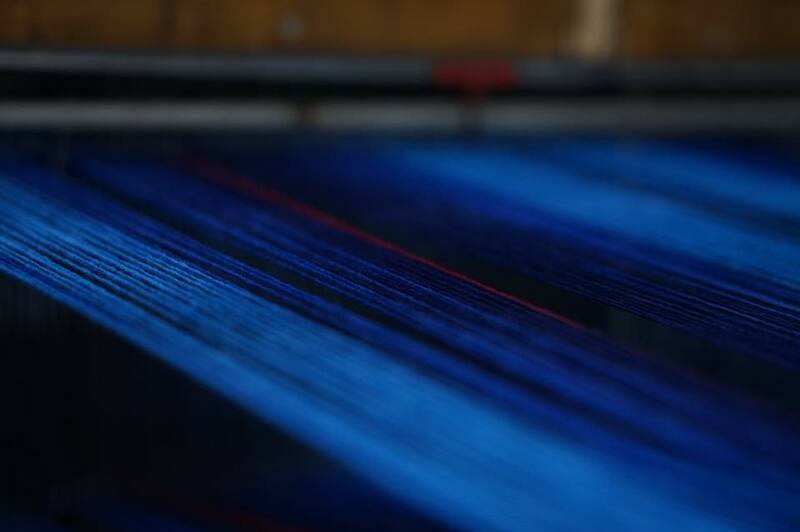 In October 2017 Clare unveiled an ambitious crowd funding #BuildTheMill campaign to fund the renovation of an historic farm steading on her property into The Black House Mill, establishing the only tartan weaving mill in the highlands, and returning the tradition of tartan weaving to it's rightful home in Scotland. I was proud to be backer #1 of the campaign. The ambitious goal was not reached, but the campaign was hugely successful otherwise, proving there was worldwide support for tartan and Clare's intent to return tartan weaving to its Highland home (while also turning it on its ear - what Clare calls lovingly her "tartan rebellion"). It also earned Clare great momentum and proved her plan worthy of serious attention when many were far too quick to dismiss her and her dream. This world map at the Prickly Thistle pop-up mill shows the location of #BuildTheMill backers around the world. No question there is a strong Scottish diaspora community out there and especially across the USA. Plan B, launched in Spring 2018, broke the project into smaller parts - with interim goals to be reached - and included, most importantly, funding a "pop-up" or temporary mill so that Clare and Prickly Thistle could start weaving, not just designing. The campaign reached its goal and well beyond. Soon Clare had acquired vintage looms and a host of spare parts secured from all across the UK to be restored, relocated, and brought back to purpose in the Scottish highlands. When I say these looms are vintage, I mean of course, well pre-computer. No software programming runs these looms, they are programmed by chains - yes, I said chains. Looking a bit like an abacus, buttons are placed in each link of a chain to instruct the loom which yarns to use and how many threads of each. A custom chain must be built by hand for each tartan to be woven. I'm a layman and can't explain it all, but watch the video below and you'll see the chain drive in action and if you're quick enough you'll also see the wooden boat shuttles running the yarns back and forth. The most amazing thing I learned about weaving is that the looms are chain driven - before any fabric is woven, and intricate chain must be assembled by hand to instruct the loom - it's software programming before the age of computers. My chain was built by Clare's husband, Allan. And no, each chain is not stored forever as we can do with digital files. Depending on the passage of time, older chains are deconstructed to build new chains. When a second run of my tartan is done it's entirely possible the chain will have to be reassembled all over again! Through all of this Clare's campaign gained invaluable support from many far more notable than myself, including Outlander star Sam Heughan. Her client list also skyrocketed in public attention when the legendary Scottish rock band "Runrig" announced their retirement, final concert tour, and the band's first tartan - designed and woven by Clare and her company Prickly Thistle. As a client of Prickly Thistle I was moving in heady company indeed! 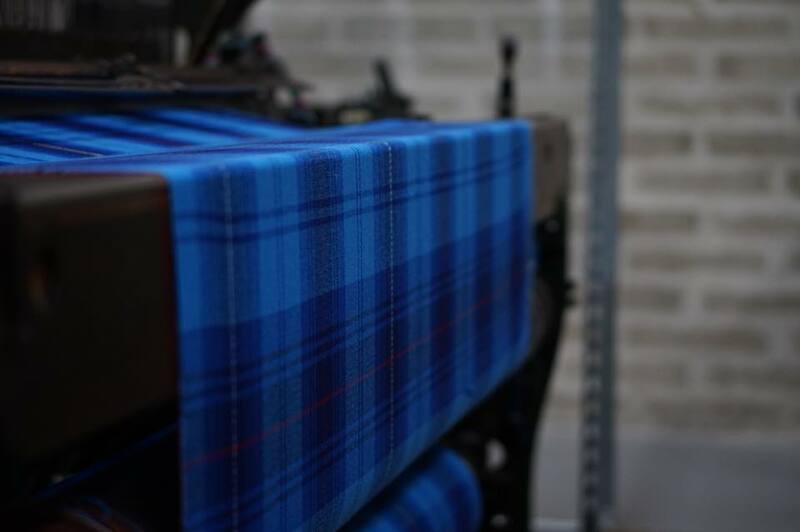 With my 4th visit to Scotland upcoming in Aug/Sep 2108,, and the pop up mill fully operational, there was no question of any further delay in finally bringing my tartan to life. Seeing it as an electronic computer design was thrilling (I'd even customized my own golf cart with my tartan) but to finally see and touch the Glen Moyer Tartan as a fabric was going to be magical. Red Hot - 2 - two threads that represent the bond of the soul, a close connection of passion, also your father’s favourite colour. Texas Blue - 32 - 32x2=64 your age when the design was created - using Texan blue, as your birth place. Cobalt Blue - 4 & Texan Blue - 4 (repeated x 2) - 4x4 sections representing how music moves your soul. (4/4 is common time in playing music). Cobalt Blue - 30 - your signature colour - representing your connection with the full land mass of scotland, 30,000 sq miles. Saltire Blue - 56 - Latitude co-ordinate for your ground zero - Ardverkie Estate. Cobalt Blue - 4 - Longtitude co-ordinate for your ground zero - Ardverkie Estate. Saltire Blue - 7 - 2014 = 2+0+1+4 = 7 the year you first came to Scotland. White - 2 - inserted on every second repeat of the main sett - an alternative to the 2 Red Hot Yarns - 2 threads representing the state/country flags connection of Texas and Scotland - both having white, in the lLone Star of Texas and the Saltire cross - this also represents your mother’s birthstone, pearl. This journey has been like nothing I've ever done in my life. To create something so unique, so personal, and so beautiful, while also contributing to he tradition of tartan that is so intrinsic to the the land I love, Scotland - well, it's been priceless. At the end of my 2018 visit I learned that Clare is shortlisted for the "creative industries leader of the year" category in the second Scottish Women's Awards to be announced in just days as I write this. She has my vote of course! 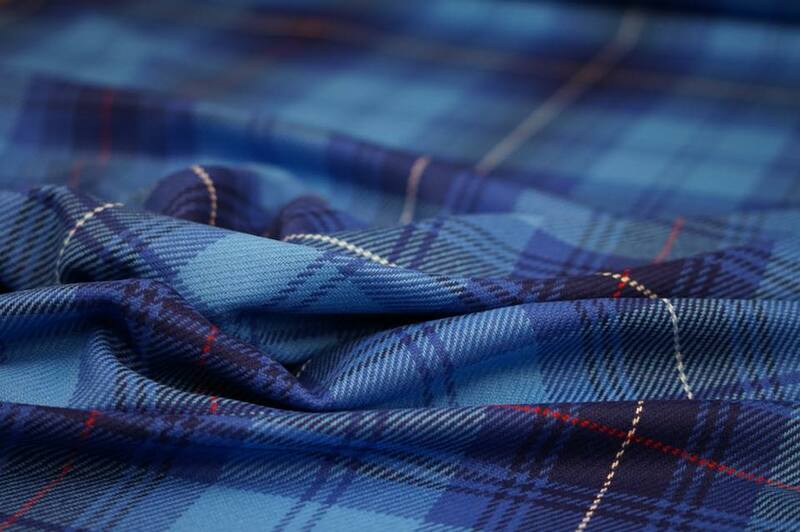 Tartan is truly a cloth of identity, a cloth of purpose. 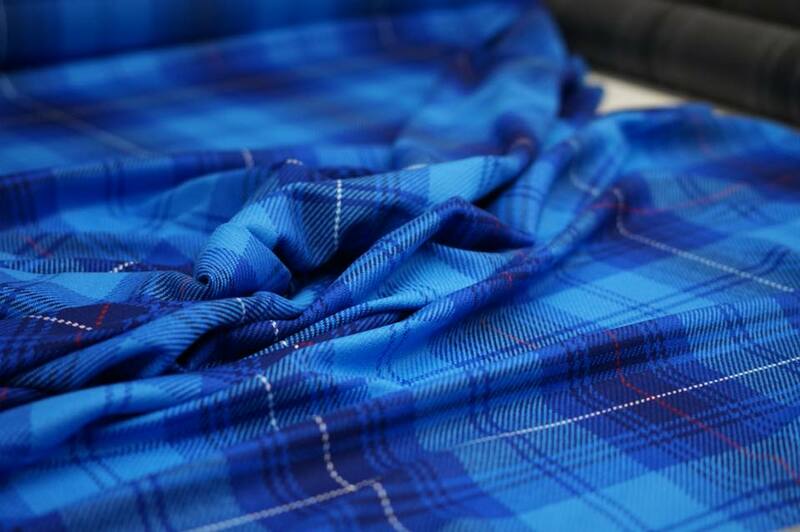 It is steeped in the tradition of the Scottish Highlands and I could not be more proud to be a part of Care Campbell's dream to restore tartan weaving to its proper home in the highlands. There will be future fundraising efforts to bring #BuildTheMill to its final reality and I'll be there to support it. 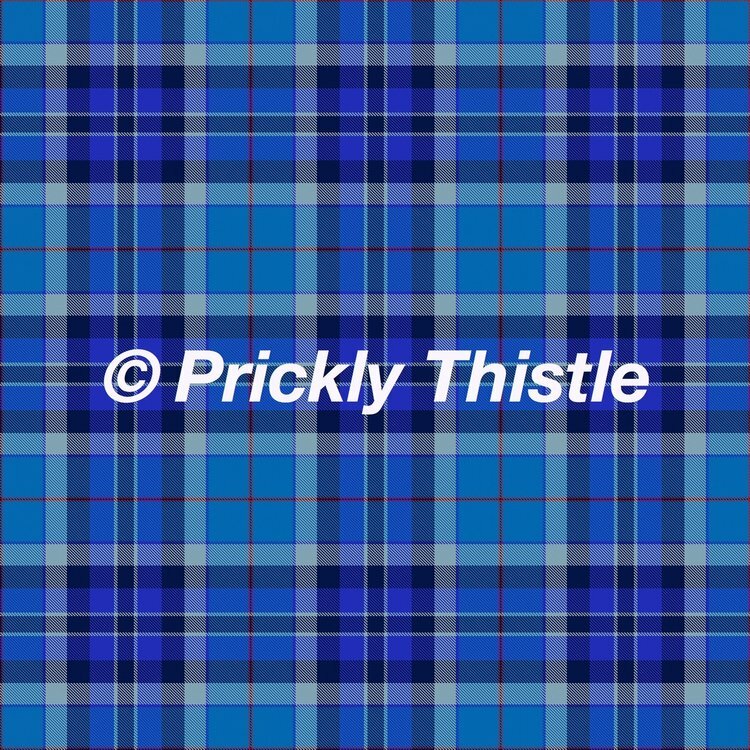 I'm immensely proud to now have my story woven into the fabric of Scotland and to be a part of the history being made by Clare and Prickly Thistle.